Mar 26 Best pit-stop ever: Magnolia Market at the Silos! 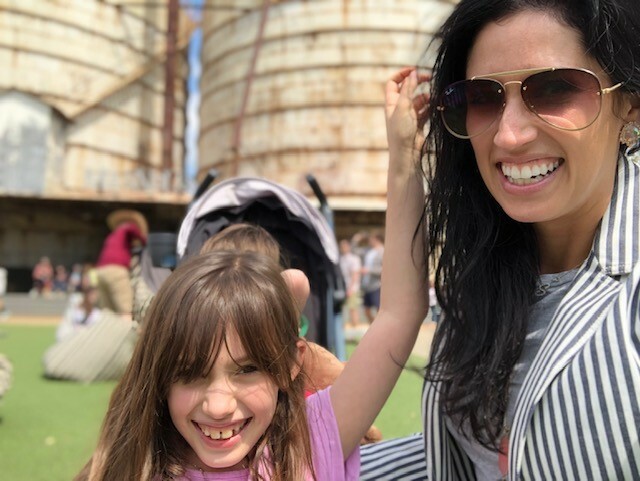 So we were on our way to Dallas for the kids’ spring break and conveniently located halfway between Austin and our final destination is the one and only Magnolia at The Silos in Waco, Texas. We made it to Magnolia around lunch time after about a 90 minute drive and we were so pleased with the food selection they had for both adults and kids. They have about ten food trucks with everything from avocado toast to pizza and caramel apples in between. It was busy when we went, but according to the cashier at the Market, Waco has become such a tourist destination there are now Waco Tour companies and people come from all over just to see Chip and Joanna’s Magnolia silos in this sleepy and very, very clean little city. When we pulled up and saw the line for the bakery, we thought we might have trouble getting in, but it turned out they are totally prepared for the large amounts of people who come through. There’s a large free parking lot that’s attached and we were able to walk right in and have the kids fed within 20 minutes or so from the super cute food trucks. 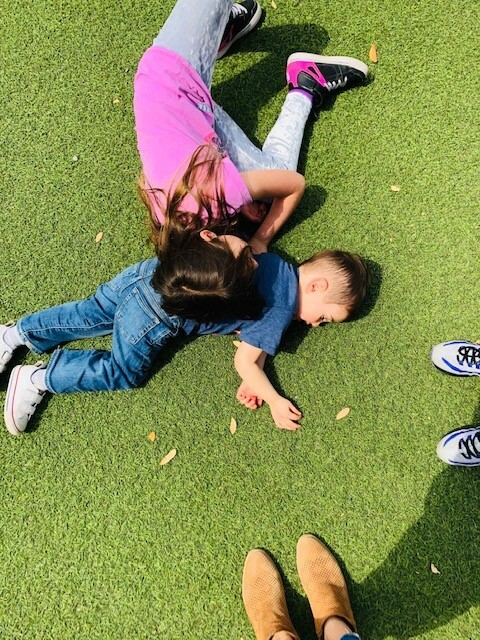 After we ate, Matt took the kids out on the lawn and I perused Magnolia Market a bit. It was pretty crowded, but manageable. With more time, I could’ve really gone wild in there for their giant cutting boards, marble cake displays and farmhouse inspired flatware. It’s just beautiful. I ended up grabbing some practical mementos including a a mug for myself and one as a gift, a giant Magnolia candle, the magazine, and an ornament, because we’ve started collecting ornaments for our tree at special places we visit. There’s an online store for the merchandise here. How much time do you need? : We spent about two hours, but if we were being leisurely, I could have easily stretched it to three. Would we go back? For sure. It’s so close to Austin, it’s the perfect half day trip. Is there anything else to do in Waco? When we drove in, we saw Magnolia Table, which is Chip and Joanna’s restaurant. That would have been fun to try, but if you don’t have time for both, there’s a Magnonlia Table food truck at the Silos, too. Baylor University is in Waco, as well as The Dr. Pepper Museum. Though we’d never been to Waco before, it seemed like there were new home design stores popping up to cater to the incoming crowds and with the amount of people filing into the silos, I’d imagine its only going to grow, grow, grow. Check out these Polite As Fudge articles below and be sure to sign up for my newsletter for early access to articles and bonus stories!